Huntington Ingalls Industries (HII) started fabrication of the 13th LPD-17 San Antonio class ship, LPD-29, July 30, at its shipyard in Pascagoula, Mississippi. The start of fabrication signifies that the first 100 tons of steel have been cut. CORONADO, Calif. (NNS) -- Capt. Kenneth Coleman relieved Capt. 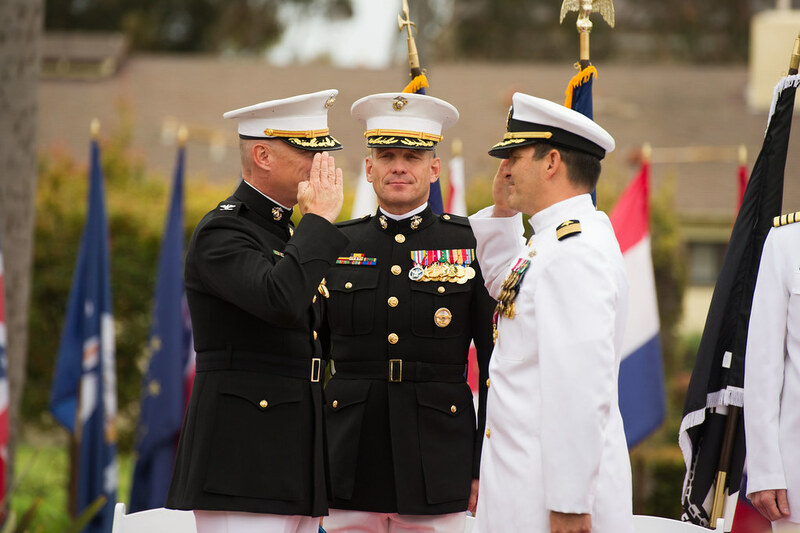 Rome Ruiz as Commander, Amphibious Squadron (PHIBRON) 3 during a Change of Command ceremony at Naval Air Station, North Island May 11. 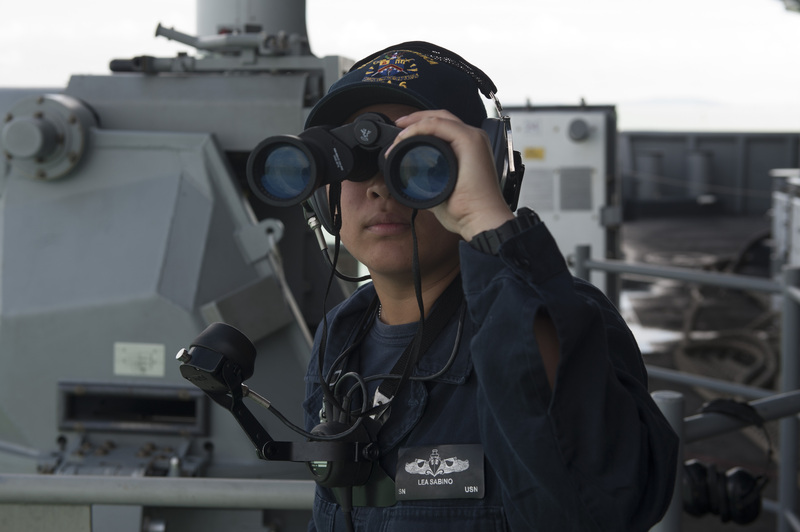 PEARL HARBOR - The Sailors and Marines of the America Amphibious Ready Group (ARG)/15th Marine Expeditionary Unit (MEU) arrived at Joint Base Pearl Harbor-Hickam, Hawaii, Jan. 22-23, for the final port call of the ARG/MEU’s deployment to the Indo-Asia-Pacific, Horn of Africa, Mediterranean, and Middle East. 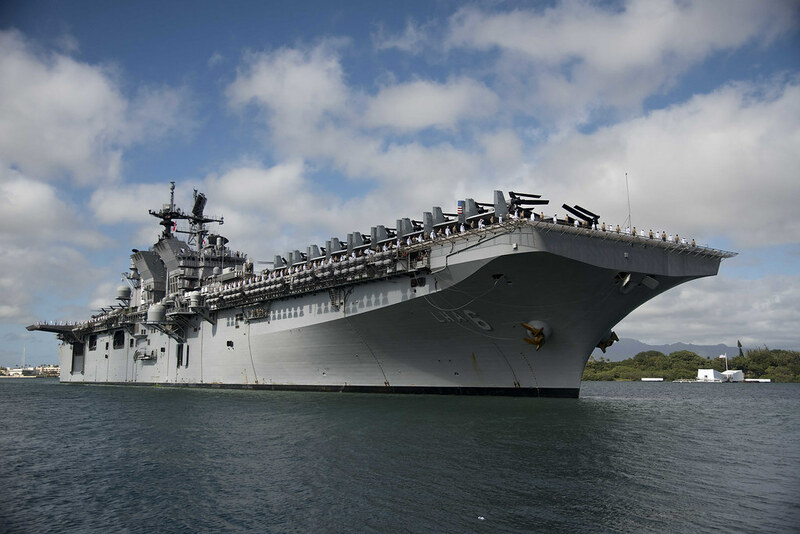 The amphibious assault ship USS America (LHA 6) and the amphibious transport dock ship USS San Diego (LPD 22), both part of the America Amphibious Ready Group (ARG), along with embarked 15th Marine Expeditionary Unit (MEU), departed Guam Jan. 12 following a scheduled port visit. 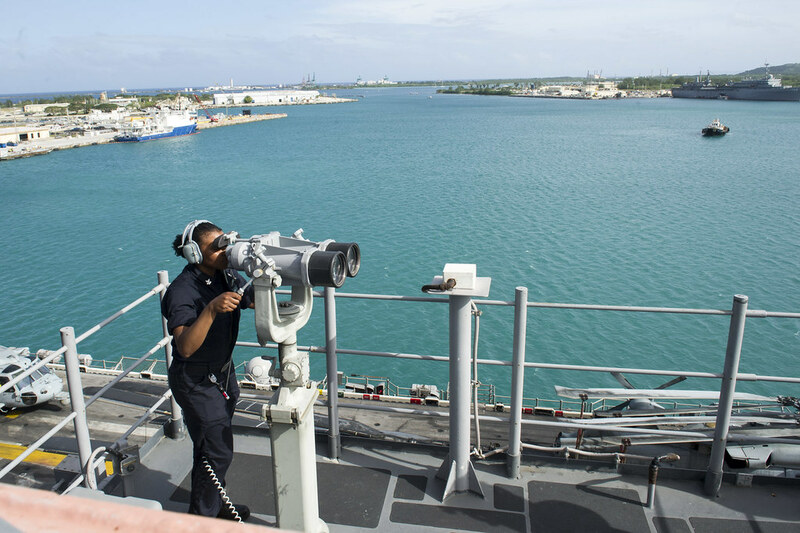 7th FLEET AREA OF OPERATIONS (NNS) – The USS San Diego (LPD 22) and USS Pearl Harbor (LSD 52), along with 15th Marine Expeditionary Unit (MEU), concluded their transit through the Indian Ocean as they began their operations in 7th Fleet, Dec. 25. DJIBOUTI (Sept. 21, 2017) – The 15th Marine Expeditionary Unit (MEU) and the America Amphibious Ready Group (ARG) concluded Exercise Alligator Dagger, the largest regional amphibious combat rehearsal, Sept. 20.